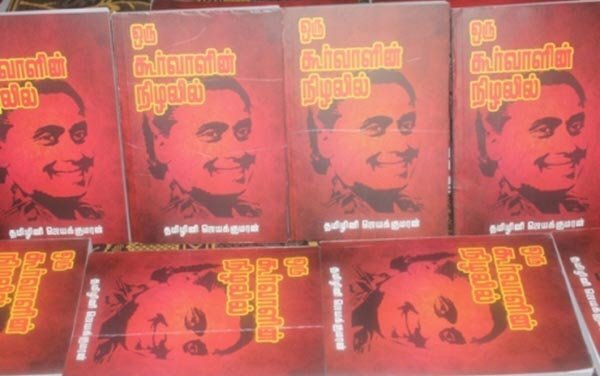 he launch of the autobiography of the deceased LTTE women’s political leader Subramaniam Sivathai alias Thamilini has taken place. Tamil literary figure P. Kanthan chaired the event at the Kilinochchi Cooperative Society auditorium. Also present were Thamilini’s mother and a sister. 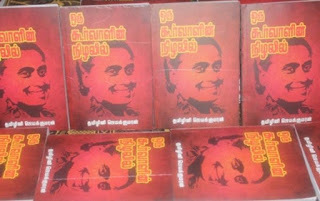 Her widower Jeyakumar published and organized the book launch. Proceeds would go towards children receiving treatment at the hospital, Jeyakumar said.